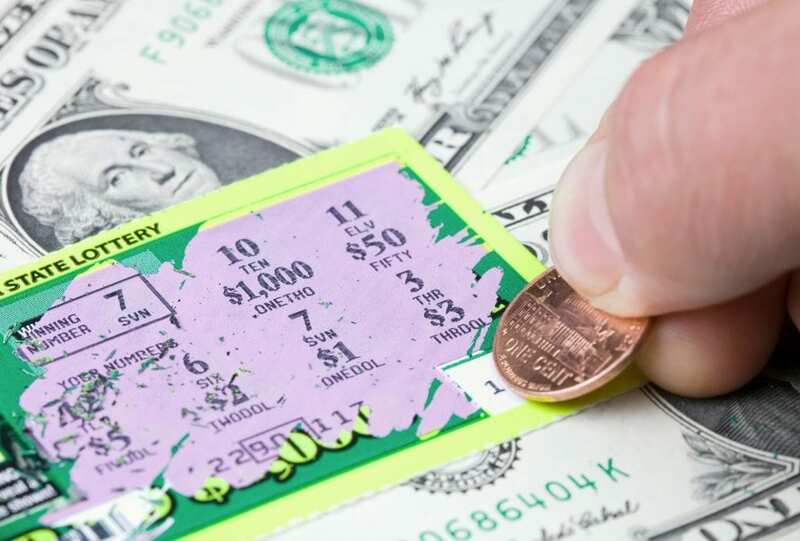 One of the common daydreams is of visiting your local gas station, purchasing a lottery ticket and hitting the jackpot. But, losing it all right after? Not part of the dream. Unfortunately, this was the unlucky fate of many lottery winners from the past. In fact, it was the very purchase of these fateful lottery tickets that forced their lives to take a turn for the worst. As if losing your millions wasn’t bad enough, many of these past winners ended up imprisoned, homeless, and even deceased. The lesson to be taken away from these examples is that if one day you suddenly feel an inkling to purchase the Mega Millions, think twice.